Apartments "KievCentre apartments" are located at different addresses in the area with a convenient traffic junction. It offers modern apartments with free Wi-Fi. The apartment can accommodate up to 4 guests. Sleeping places are provided in the form of a double bed and a sofa. Guests can prepare their own meals in the equipped kitchen, as well as there are many cafes and shops nearby. The kitchen has a microwave, an electric kettle, a refrigerator and a set of necessary utensils. The bathroom has a washing machine. 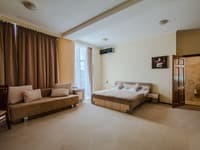 Apartments "KievCentre apartments" are located at a distance of 2.2 km from the central railway station and 8 km from the bus station. Description of the room: Cozy apartment on the 4th floor. 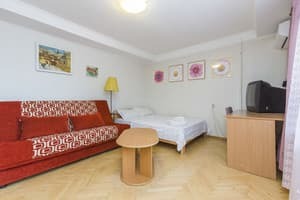 In the room there is a bed and a sofa for comfortable accommodation of 1-4 people. Apartment with balcony. Description of the room: The apartment is located on the 4th floor. It consists of 2 rooms and a balcony. 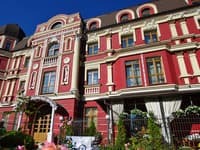 Description of the room: Cozy 3-room apartment opposite the central registry office, the district of KPI. 2 full-fledged bedrooms, one of which is with a terrace, where a working place is organized (table and chair). WiFI, 2konditsionera, 2plasma, washing and dishwasher, gas stove, oven. 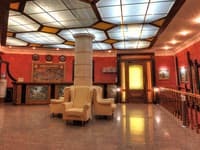 10-15 minutes by shuttle bus to Khreshchatyk. In the next house there is a cafe and a supermarket. Guests can prepare their own meals in the equipped kitchen, as well as there are many cafes and shops nearby. In the kitchen there is a microwave, an electric kettle and a refrigerator. 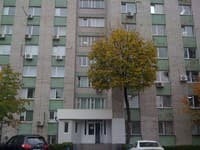 To the nearest store is 50 m, to the cafe - 150 m.
Apartments "KievCentre apartments" are located at different addresses in an area with a good traffic junction. 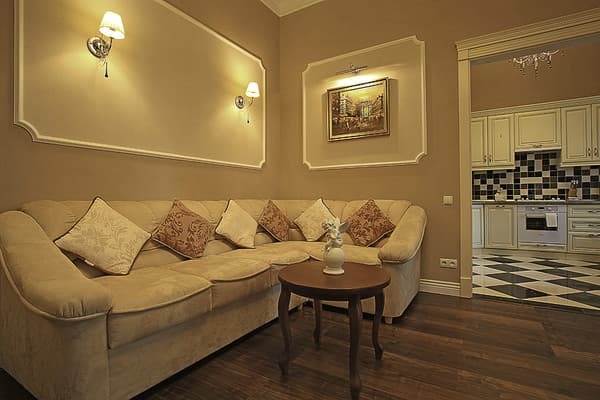 The apartments are located 2.2 km from the main railway station and 8 km from the bus station.